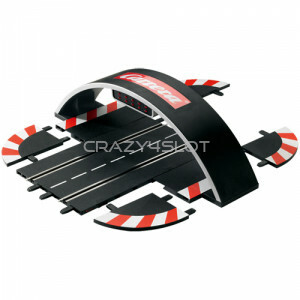 Hornby SSD Upgrade PCB Sport Digital - Small in-car chip for Scalextric SSD. 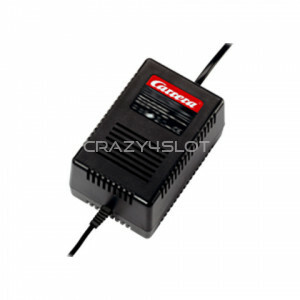 - The new boar..
Carrera Control Unit, compatible with Carrera Digital 132 and Digital 124. 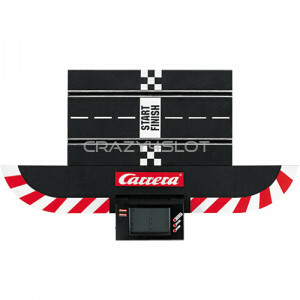 The Control Unit w..
Carrera Startlight Bridge, works only in combination with the Carrera Control Unit (30352). 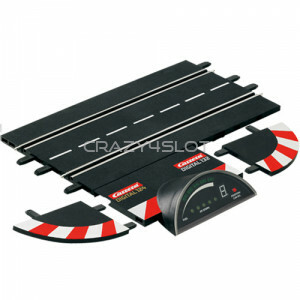 B..
Carrera Lap Counter, works only in combination with the Carrera Control Unit (30352). 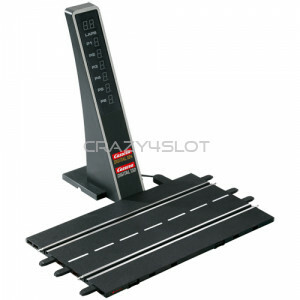 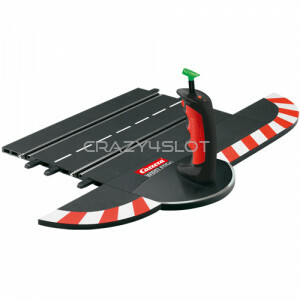 -..
Carrera Position Tower, works only in combination with the Carrera Control Unit (30352). 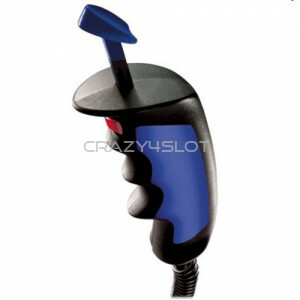 Be c.. 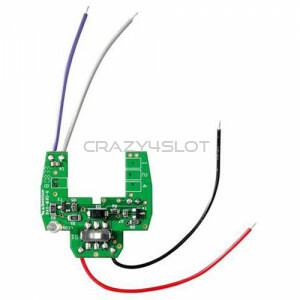 Lap Counter for Carrera Digital 132 and 124 track systems - Timing for up to 6 racers - Rac..
Transformer 14.8V 51.8 VA only for Carrera Digital 132 NB: Not use with Carrera Evolution and..
Transformer 18.0V 54 VA only for Carrera Digital 124. 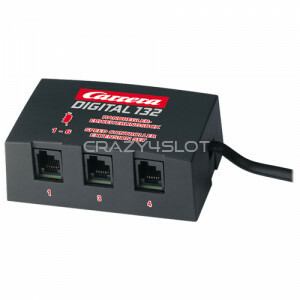 NB: Not use with Carrera Evolu..
Carrera Speed Controller Extension Box Plugs into Port 1 on the Black Box or Control Unit a..
Control Set Duo Wireless+ 2.4 GHz for Carrera Digital 132 and 124 systems. 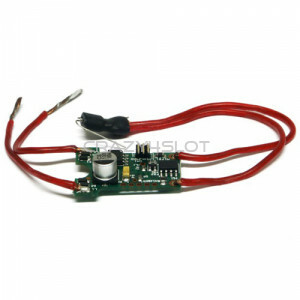 Pack includes: ..
Wireless+ 2.4 GHz Control Set Single per Carrera Digital 132 e 124. 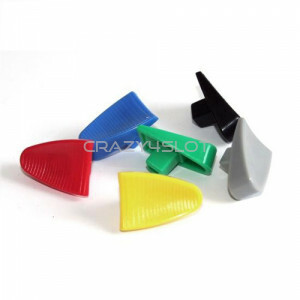 Pack includes: 1 .. 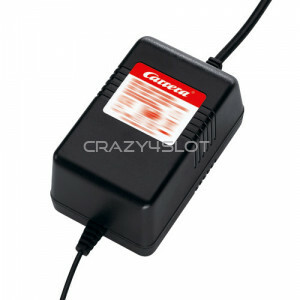 Speed Controller Wireless+ 2.4 GHz for Carrera Digital 132 and 124. 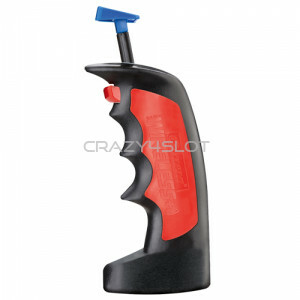 Pack includes: 1 .. 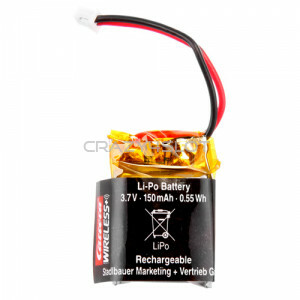 Battery for Digital Speed Controller 2.4 GHz Wireless+, for Carrera Digital 132 and Carrera Dig..
Carrera Digital Decoder for 1:32 cars F1 cars and KTM, from 2008 cars except. 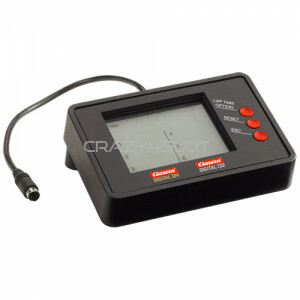 ..
Carrera Standard Digital Decoder for 1:32 cars from 2008 except F1 cars and KTM. 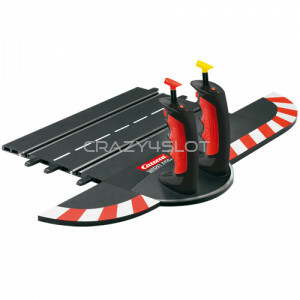 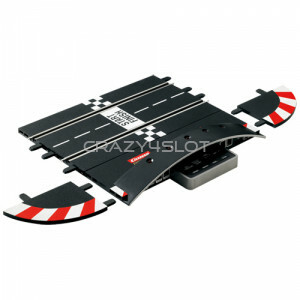 ..
Chip decoder Carrera for Carrera Exclusiv and Digital 124 slot cars, except the Hot Rods ones. 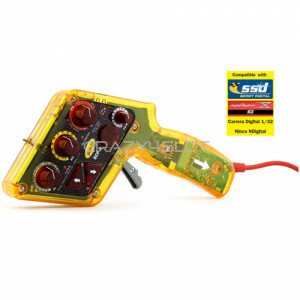 ..
SCP-2 Carrera Digital Controller SCP-2 general features: - rapid mapping (slow / normal ..